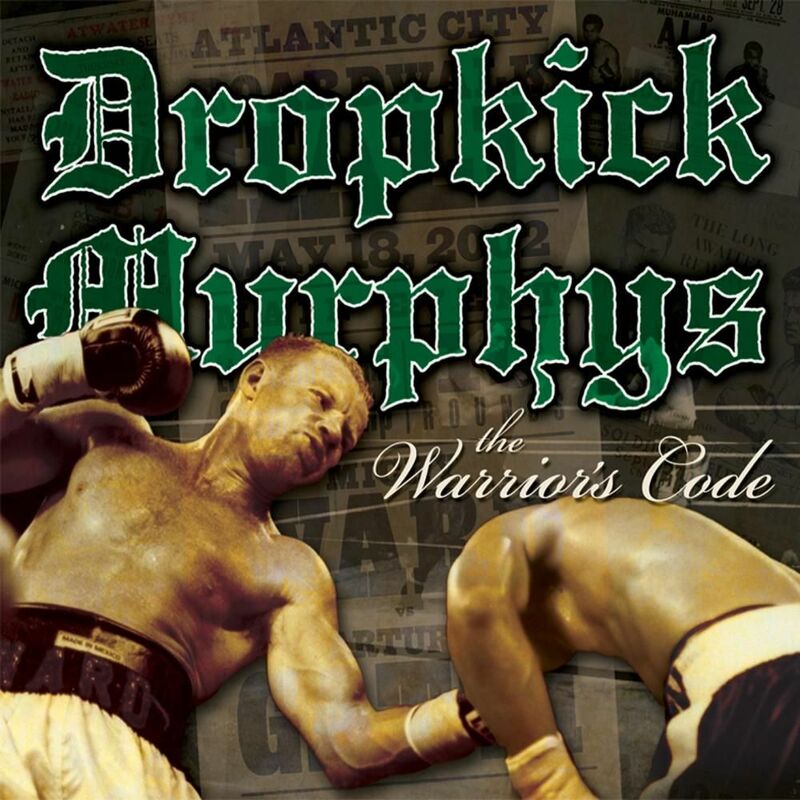 ‘The Warrior’s Code‘ is Dropkick Murphys’ fifth studio album. It was released on June 21, 2005 via Hellcat Records. The album is dedicated to Lowell, MA’s boxer “Irish” Micky Ward who is featured on the album’s cover and is the subject of the album’s title track.